Liberia Independence Day is a Public Holiday in Liberia. The Independence Day is the day Celebrated by the country to mark its Freedom. The Republic of Liberia is a country in West Africa. It is bordered by Sierra Leone on the west, Guinea on the north and Côte d’Ivoire on the east. It covers an area of 111,369 km2and is home to about 3.7 million people. English is the official language, while over 30 indigenous languages are spoken within the country. Along with Ethiopia, Liberia is one of two modern countries in Sub-Saharan Africa without roots in the European colonization of Africa. Beginning in 1820, the region was colonized by free blacks from the United States; most of them had been formerly enslaved. With the help of the American Colonization Society, a private organization that believed ex-slaves would have greater freedom and equality in Africa, these immigrants from the U.S. established a new country. African captives freed from slave ships were also sent there instead of being repatriated to their countries of origin. In 1847, these colonists founded the Republic of Liberia, establishing a government modeled on that of the United States and naming the capital city Monrovia after James Monroe, the fifth president of the United States and a prominent supporter of the colonization. 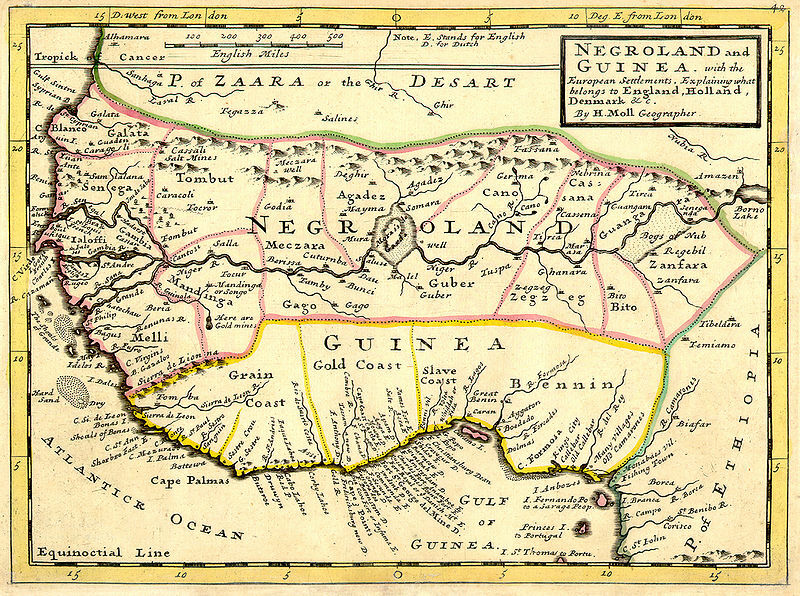 The colonists, known as Americo-Liberians, led the political and economic sectors of the country. The country gains independence after a lot of struggle. Once it gains freedom, it no more remains a part of any state or province. Independence Day is also a National Holiday. 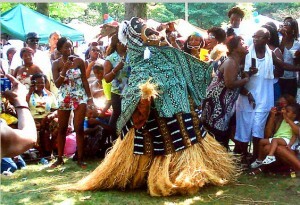 Liberia also celebrates 165 years on this Independence Day on July 26, 2012. 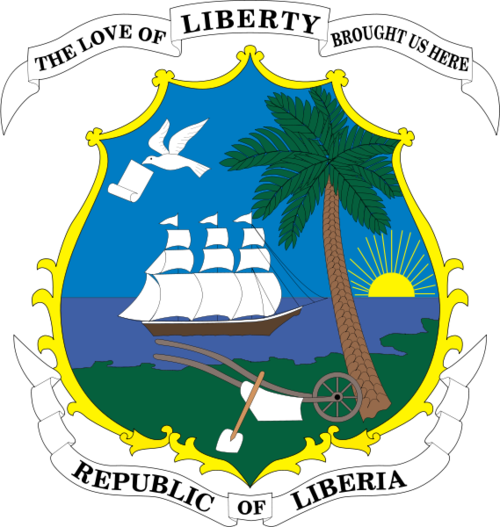 Liberia (i/laɪˈbɪəriə/), officially the Republic of Liberia, is a country in West Africa. It is bordered by Sierra Leone on the west, Guinea on the north and Côte d’Ivoire on the east. Liberia’s coastline is composed of mostly mangrove forests while the more sparsely populated inland consists of forests that open to a plateau of drier grasslands. The country possesses 40% of the remaining Upper Guinean rainforest. Liberia has a hot equatorial climate, with significant rainfall during the May to October rainy season and harsh harmattan winds the remainder of the year. 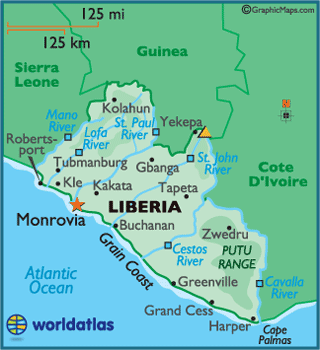 Liberia covers an area of 111,369 km2 (43,000 sq mi) and is home to about 3.7 million people. English is the official language, while over 30 indigenous languages are spoken within the country. The country began to modernize in the 1940s following investment by the United States during World War II and economic liberalization under President William Tubman. Liberia was a founding member of the United Nations and the Organization of African Unity. 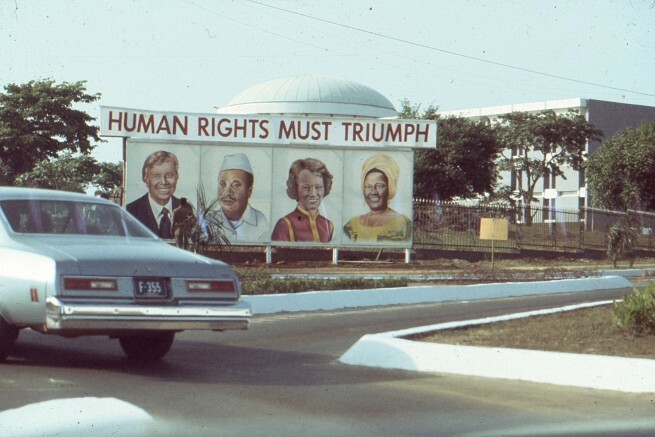 A military coup overthrew the Americo-Liberian establishment in 1980, marking the beginning of political and economic instability and two successive civil wars that left approximately 250,000 people dead and devastated the country’s economy. A 2003 peace deal led to democratic elections in 2005. Today, Liberia is recovering from the lingering effects of the civil war and related economic dislocation, with about 85% of the population living below the international poverty line. 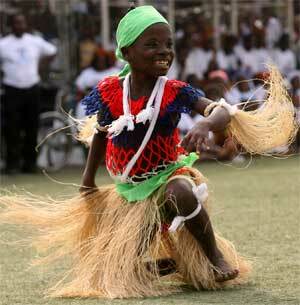 Liberia is a small county and known for its culture, tradition, academic institution, skills, arts and craft works. It is recovering back slowly from the effect of the civil war. The economy of the country is mainly dependent on agriculture, manufacturing, iron ore and rubber exports. During the war, the export on diamond and few more things were banned. The export of some other commodity could be done even during the war time due to a Pact between Liberia’s Warlords and Foreign Concessionaires. It would seem that there would no longer be any rest for the wicked as a US court today sentenced Charles “Chuckie” Taylor the son of Liberia’s warlord Charles Taylor to 97 years in jail for his part in the torture and murder of people he perceived to be enemies of his father. Today’s sentencing brings to an end a case that has been of interest to human rights activists and others yearning for justice. 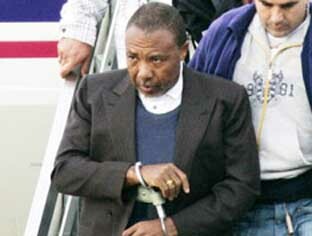 Indeed the conviction of Chuckie and this sentence, the first such move by the US courts paves the way for others to be hauled before US courts and should send a message to all that US citizens linked to human rights abuses outside the borders of the United States have no place to hide anymore, no territorial protection any more. That’s the way it should be – no rest for the wicked as we continue to appeal to witnesses and victims of torture and other human rights abuses in Sierra Leone to contact the Sierra Herald should they know where their former tormentors are as well as those who aided them by whatever means including the use of newspapers and other outlets. 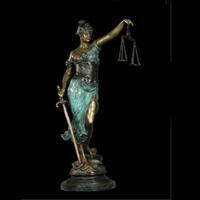 The wheels of justice may seem to move slowly, sometimes painfully slowly, but in the end will get to the destination – station justice. Looting in the Liberia has a bicameral legislature and a dual system of statutory law. When you are tried in the lower courts and if you are not convinced with the judgment given, then you can appeal in the Supreme Court, the highest judicial authority of Liberia headed by the Chief Justice. If you want to see and enjoy the events of the Liberia Independence Day, you should find sometime and visit Liberia on July 26. July 26 is the Liberia Independence Day or National Day of Liberia and a big day for the Liberians, as it is the one and only First Black Nation of Africa to get Independence. This day is Celebrated with a great joy amongst the Liberians and many other activities and competitions etc are held all throughout the day. Parades take place, children perform many activities, men and women all take an active part in the celebration and all of them together try their level best to make it memorable every year. It was after 14 year of brutal civil war that the Liberia got its Freedom and this day is one more opportunity of the people in Liberia to come together as one nation. The civil war commenced on 1989 and continues till fourteen years and ultimately ended in 2003. This day is marked in the calendar of Liberia as a national holiday. All schools, colleges, offices and banks are closed al the activities in an around Liberia are suspended and all come together to Celebrate this day with a great rejoice and happiness. Between 1847 and 1980, the presidency was exclusively held by Americo-Liberians, the original American settlers of Liberia and their descendants. The original two-party system, with the Republican Party and the True Whig Party, ended in 1878, when the election of Anthony W. Gardiner marked the beginning of 102 years of single-party rule by the True Whigs. Following a coup d’état by disgruntled army officers led by Samuel Doe in 1980, the presidency was vacated until the election of Doe in the 1985 general election. After the overthrow of Doe in 1990, the presidency was again vacated for seven years during the First Liberian Civil War and again for two years following the conclusion of the Second Liberian Civil War in 2003. Under the 1986 Constitution, the president is directly elected by eligible voters to a six-year term, which may be renewed once. Overall, 22 individuals have served as president. 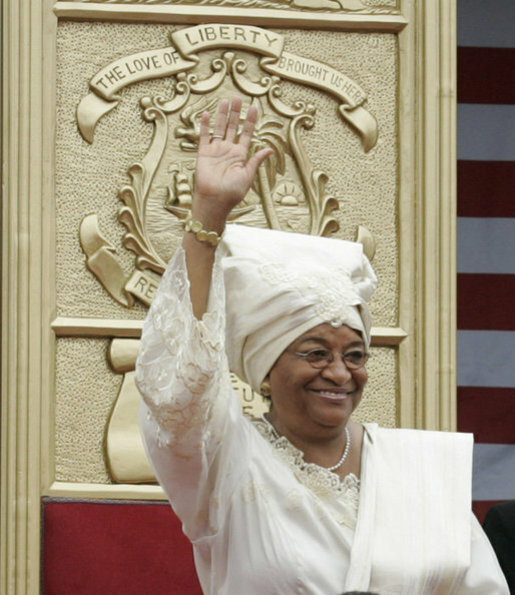 On January 16, 2006, Ellen Johnson Sirleaf was sworn in as the twenty-fourth and current president, making her the first elected female president in Africa. She was second in the 1997 presidential election. She was elected president in 2005 and took office on January 16, 2006. She successfully ran for re-election in 2011. Ms Johnson-Sirleaf was awarded the 2011 Nobel Peace Prize, jointly with Leymah Gbowee of Liberia and Tawakel Karman of Yemen. The women were recognised “for their non-violent struggle for the safety of women and for women’s rights to full participation in peace-building work”. Forbes magazine named Ms Johnson-Sirleaf as the 51st most powerful woman in the world in 2006. In 2010, Newsweek listed her as one of the ten best leaders in the world, while Time counted her among the top ten female leaders. That same year, The Economist called her “arguably the best president the country has ever had”. LIBERIA now has a true Celebration to enjoy this day of Independence and good leadership.